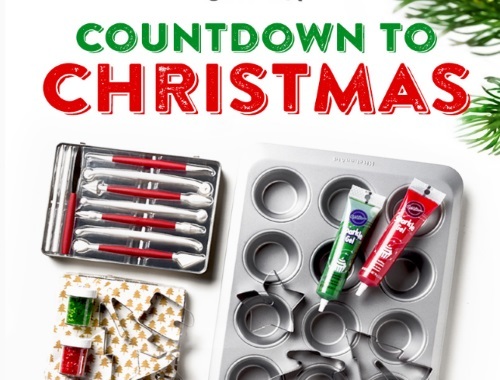 Redpath has a Countdown To Christmas Contest! One lucky person will win a muffin pain, cake decorating accessories, frosting, sprinkles, napkins and an Acts of Sweetness Prize Pack. Contest closes November 26, 2017.